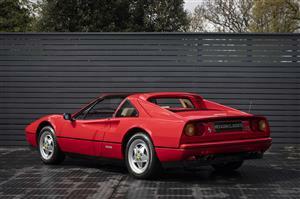 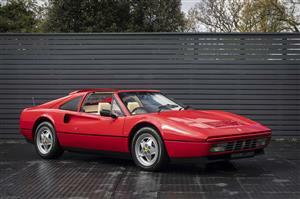 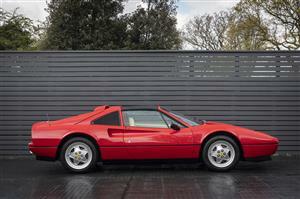 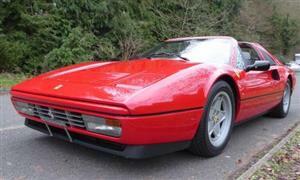 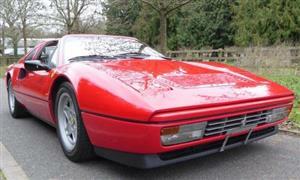 Delivered new on June 1988 in Switerland via the Lugano dealer this excellent 328 GTB ran 61000km from new. 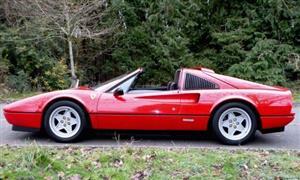 It is in a perfect condition and has its full service history. 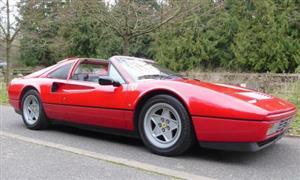 FACTORY OPTIONS INCLUDE:- LEATHER SEATS, 16” ALLOYS, AIR CONDITIONING, COLOUR CODED REAR SPOILER.